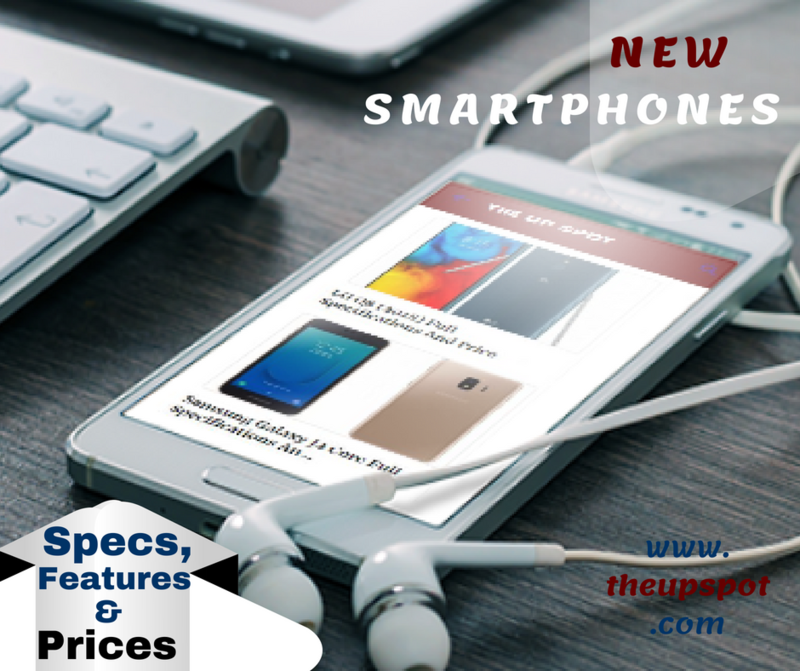 The Y9 (2019) is finally here for smartphone users who have been waiting for leading and upcoming smartphone and tabs manufacturers for them to come up with something new, adorable, incredibly awesome and provides users with the best experience they need while making use of a smartphone. The Huawei Y9 (2019) is one of the long-awaited masterpiece from Huawei released in 2018 (launch on October) and available in online and offline stores for purchase. The Y9 (2019) comes with a perfect snapshot dual – 16MP + 2MP rear camera and 13MP + 2MP front camera, 6GB RAM, 128GB inbuilt storage and a long-lasting battery capacity of 4000mAh. 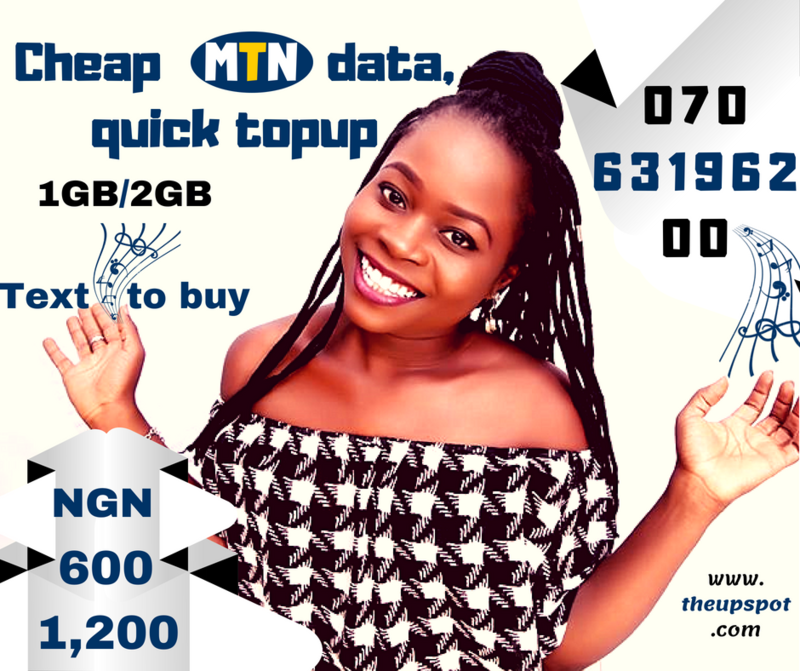 Indeed, Huawei Y9 (2019) is one device out there you will want to buy to make your life smarter. Sensor Type: Fingerprint scanner (backside) Accelerometer, Compass, Gyro and Proximity. 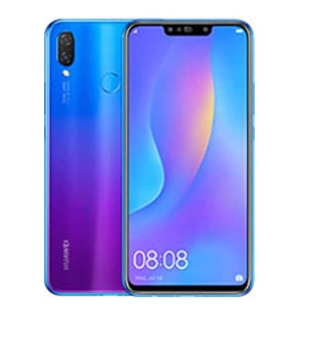 Disclaimer: theupspot.com cannot guarantee that the information on this page about Huawei Y9 (2019) is 100% correct.